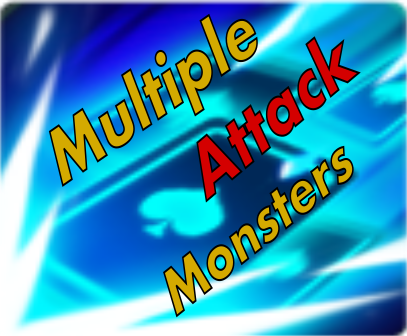 Have you ever think about which Hall of Magic is the best to farm those Low, Mid and High essences that you always need to awaken your monsters? In this table you can see the chances you have of getting essences in each Hall. The number in brackets is the average number of Essences per run. Be aware that the data has not being gathered by our team, so any variations from the real drop chances might be possible.